An important component of the TD124 drive system is the main-platter bearing. This high-precision part is subject to a certain wear and tear like other components of a 50+ year old deck. Worn out main-bearings are the source for annoying noise which is transmitted to the chassis. The result is clearly audible through your speakers. 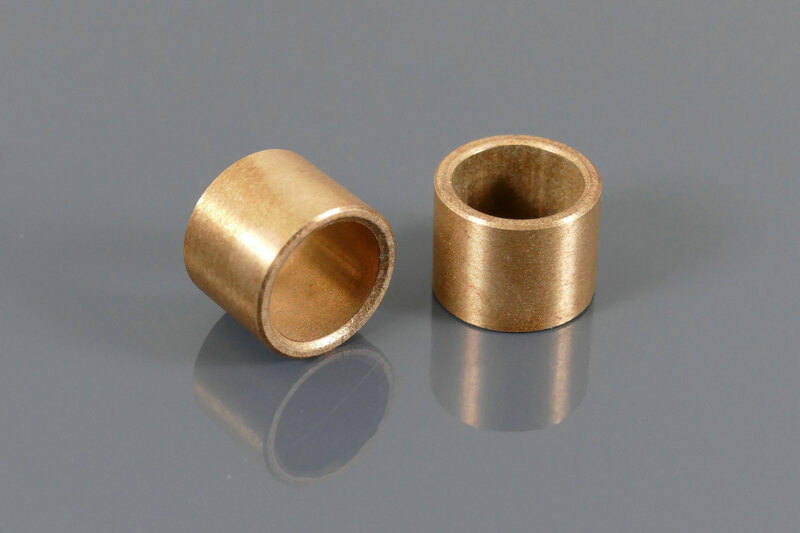 After decades of use, the sintered bronze bearing-bushings are usually completely dried out, which sooner or later inevitably leads to a complete damage of the bearing-bushings. Deep marks on the running-surface of the bearing-spindle are also indicating that your bushings are gone and require replacement. Early TD124 MkI models (up to serial No. 25000), which were equipped with nylon bushings at that time, are showing the same symptoms as described above. 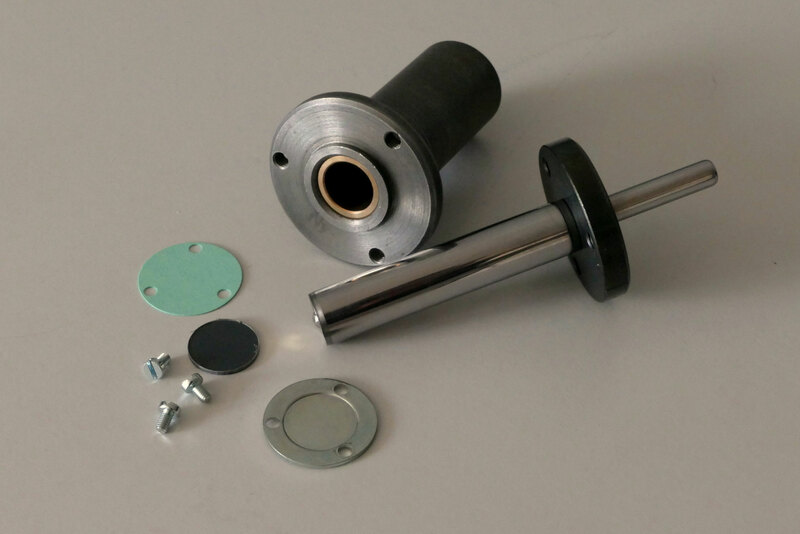 Only good thing about nylon bushings is the fact that the bearing spindle usually remains unspoiled. 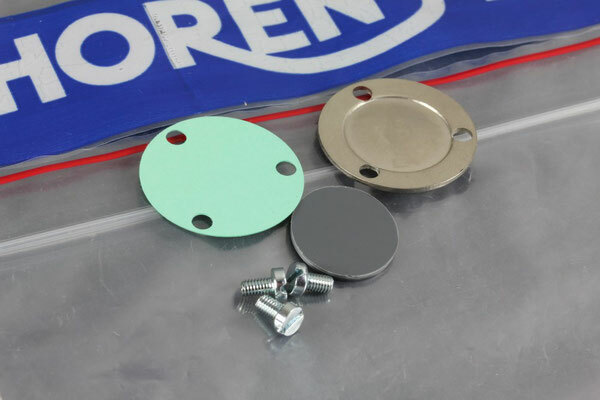 Most worn-out bearings can be rebuild, thus we offer a rebuild-service that includes precise fitting of new sintered bronze bearing-bushings, machine reworking of the bearing-spindle, and a new bearing repair kit. Your old bearing is completely damaged, incomplete or even missing ?